Ace director S.S. Rajamouli’s big budget period adventure ‘Baahubali’ is currently under pre-production and the movie is all set to start rolling from April. 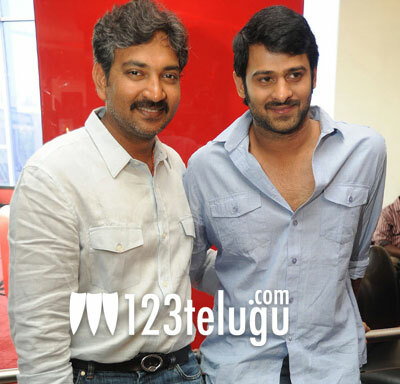 The movie has Young Rebel Star Prabhas in the lead role and Rana Daggubati will be seen as his brother. Anushka is the heroine. The film is being produced on Arka Media banner by Shobhu Yarlagadda and Prasad Devineni. The film is going to be a bilingual and the production team is gearing up for a Summer 2014 release.